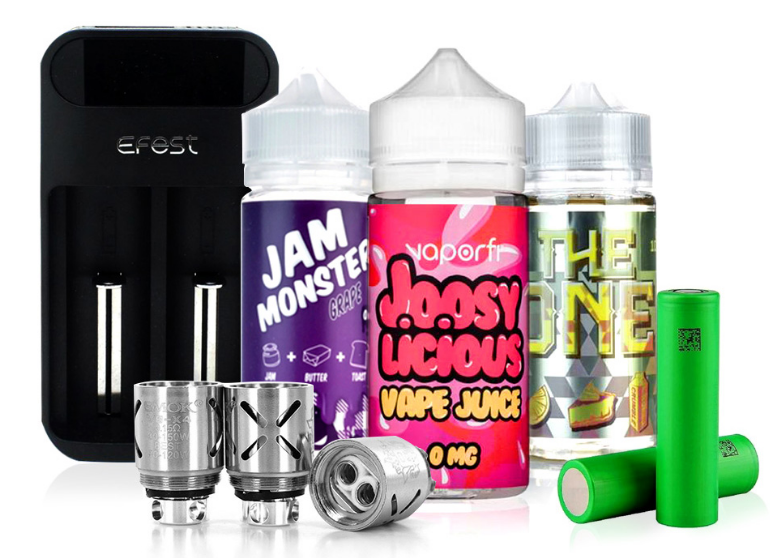 This juice has a great berry flavor with a mild hit of menthol! I love this juice as a good secondary to my all day juice. new flavor and I love. Element is definitely getting more adventurous and that is a good thing because they know how to make great liquids. Love this flavor. Great fruity flavor plus some sweet-candy like flavor from the slushie part of it. Well balanced and refreshing.